You are here: HomenextPlacesnextMansfield WoodhousenextOld Woodus ! 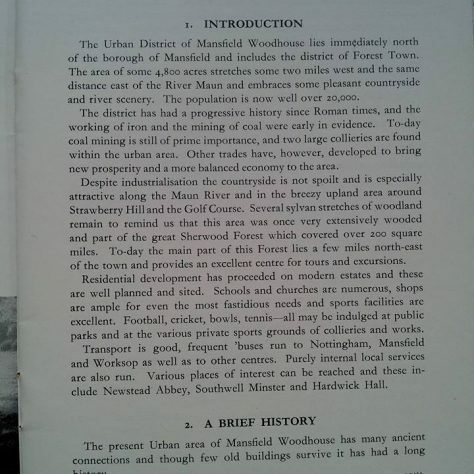 Although Mansfield Woodhouse is an area that is separated from our town of Mansfield, I’ve always somehow considered it to be part of where I live. It just had a name that was attached to identify where it was. 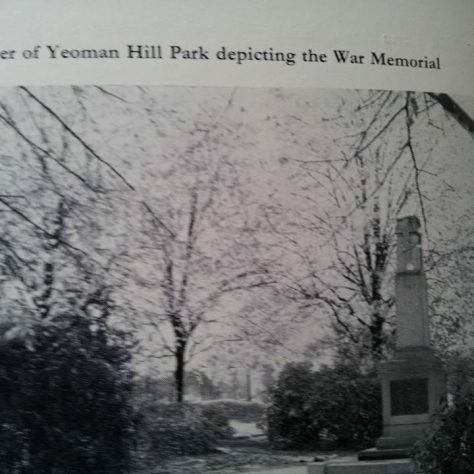 Nevertheless, to me it was part of my town. I never said I worked at Landers in Woodhouse. 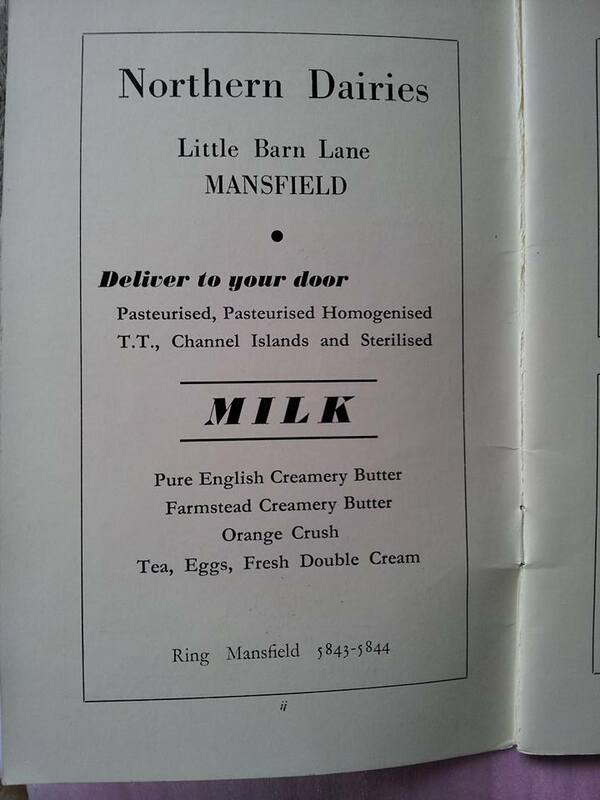 It was always Landers, Mansfield. However, in the early 1960’s, it was a time when Landers were growing rapidly, a time when I was part of a team whose main priority was to expand the companies growth. I once again mention the bakery, because much money had been invested in its growth, and therefore production must increase. 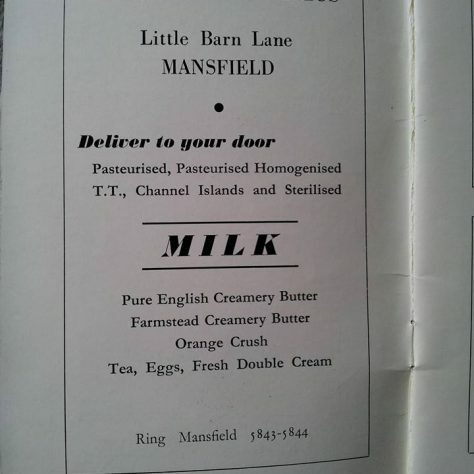 Luckily for us, it was the time the Supermarkets were taking off, and becoming the place to get bargains . 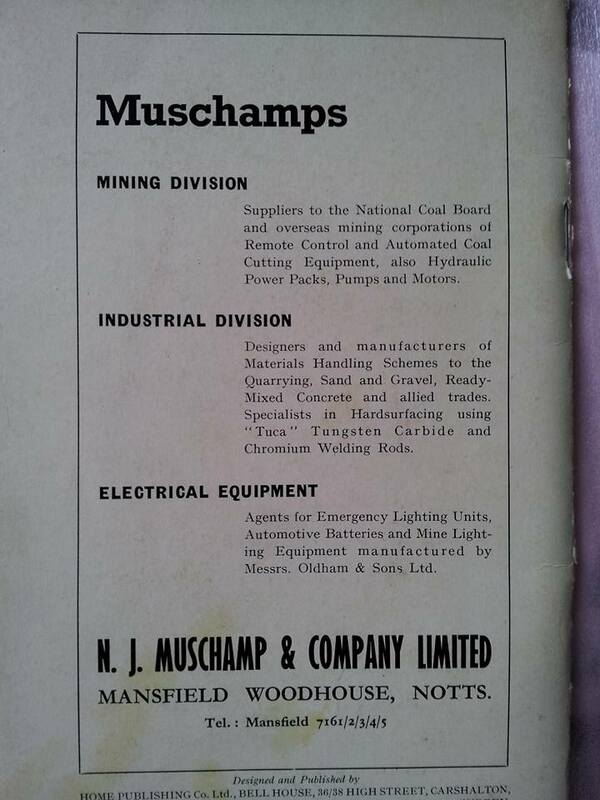 So now we come to the reason for my introduction with Mansfield Woodhouse. 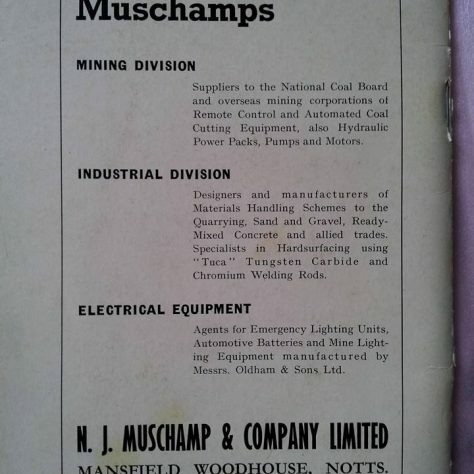 As you do, I was sorting through some of my old things, when I came across a booklet from Mansfield Woodhouse Urban District Council. 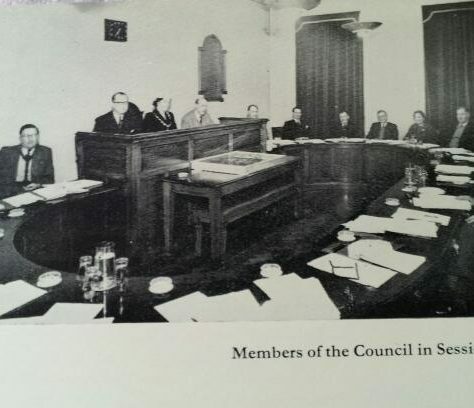 I recall buying the booklet from the Council Offices , at a cost of 1/6d. For when launch of the new bake bread , from the new oven commenced.These booklets were very handy when the pressure was on to increase business. 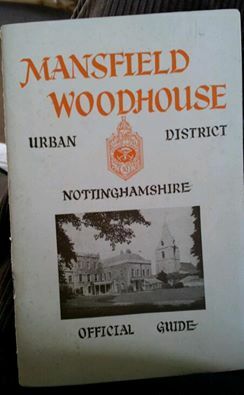 I looked through the booklet that has several pictures of how some of old Woodhouse was 50 plus years ago. There were lots we didn’t have that is taken for granted today. 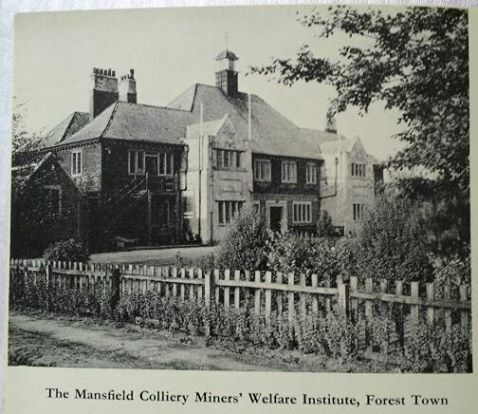 Somehow, Mansfield, looked and was a very different place. 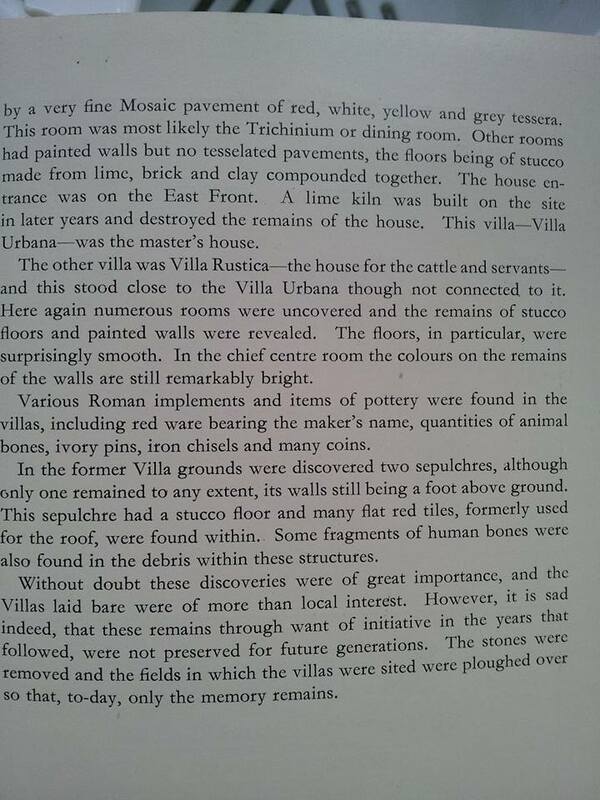 Looking at the pictures , people, and children, were very easily pleased. 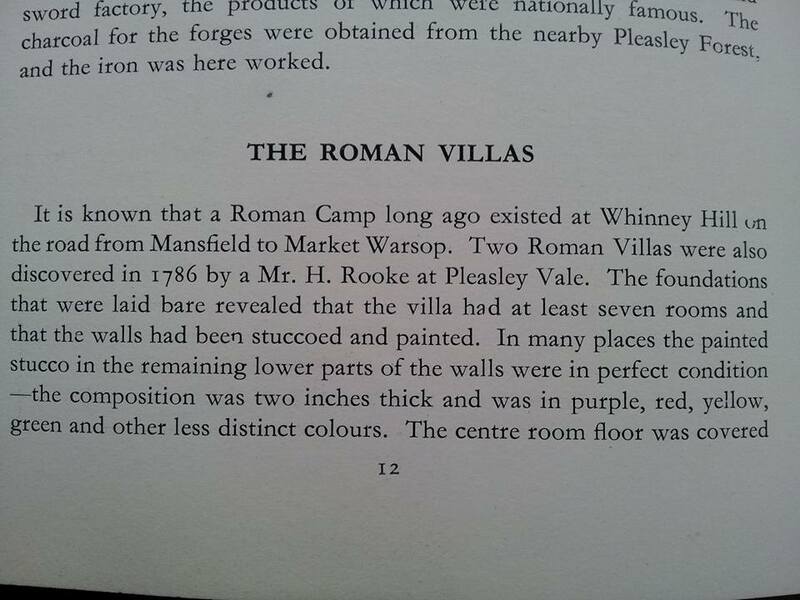 My wife’s father and family were Woodhouse people from, as many families were all those years ago, a large family, living in a small old stone cottage close to the Trough which I think was near the centre of Old Woodhouse. 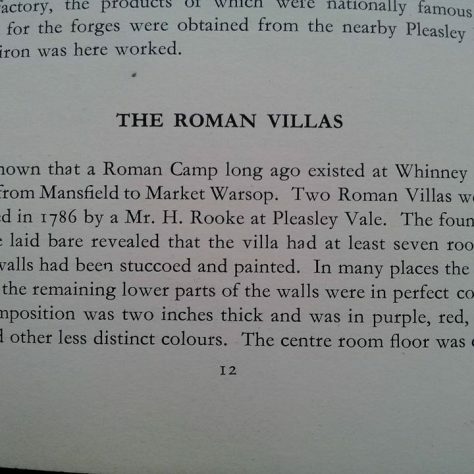 Reading the booklet , I didn’t realize that old Woodhouse had such an interesting history, as far back as the Romans. 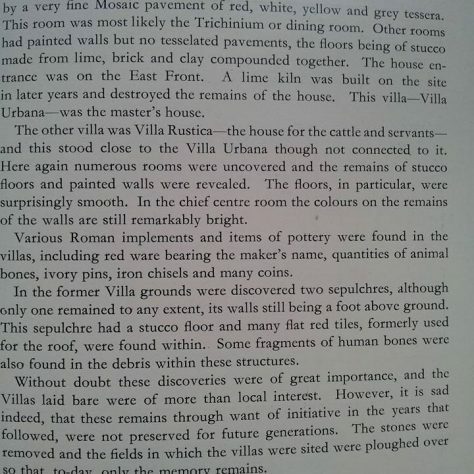 I would love someone to fill in a little more of the old history, and enlighten us as to where some of the places mentioned are. The tin (or corrugated iron) church near the Sunnydale was St Martin’s . 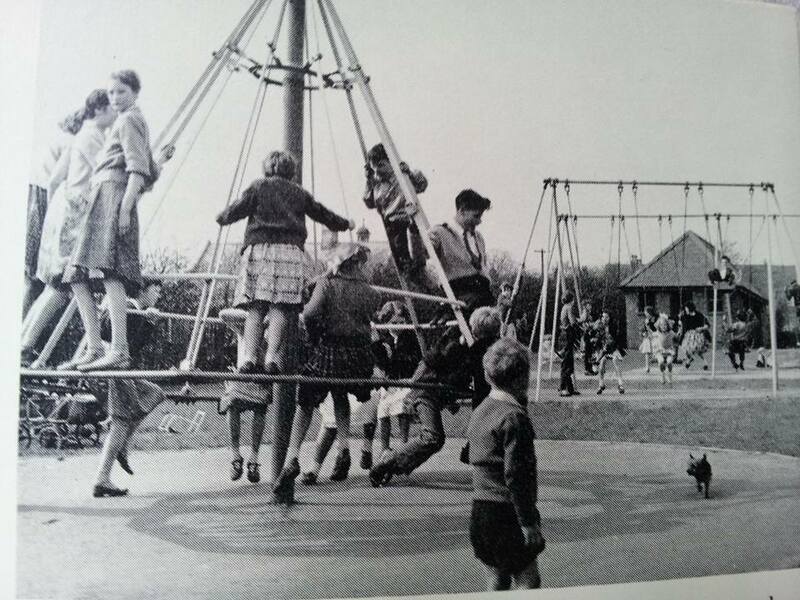 I lived on Laburnum Grove as a child in the early 50s. 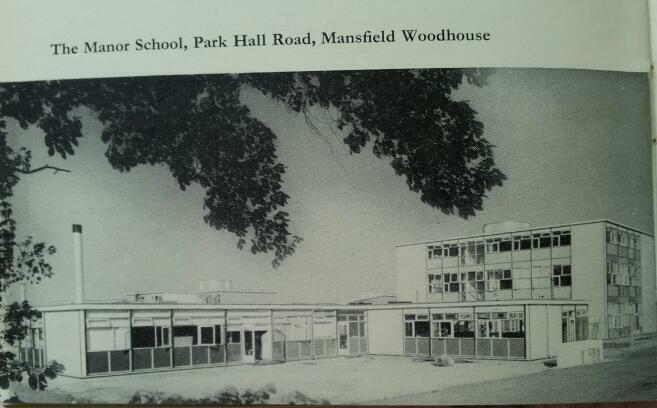 I think we moved in not long before my sister was born there in 1954 and it was newly built . 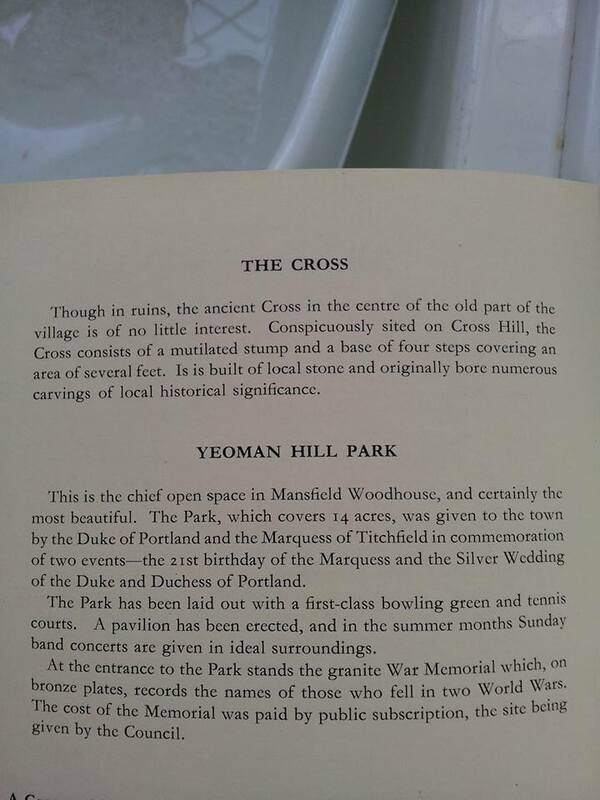 I remember going to a Christmas service at St Martin’s, which I understand was an outreach of St Edmunds for the expanded congregation from the new council housing developments in this area. 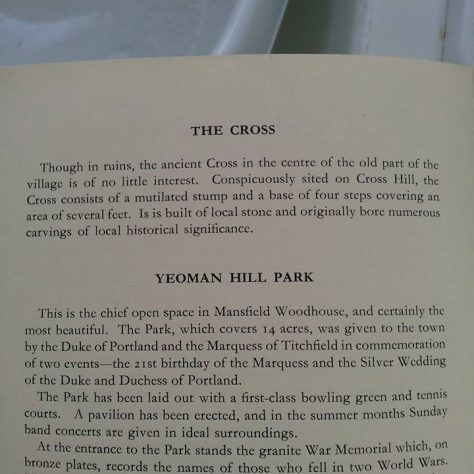 Ian Carlisle, I too heard there was a church where Beech court flats stands, I often wondered what sort, I never expected Gothic architecture or anything, more the tin tabernacle sort and you confirm it. 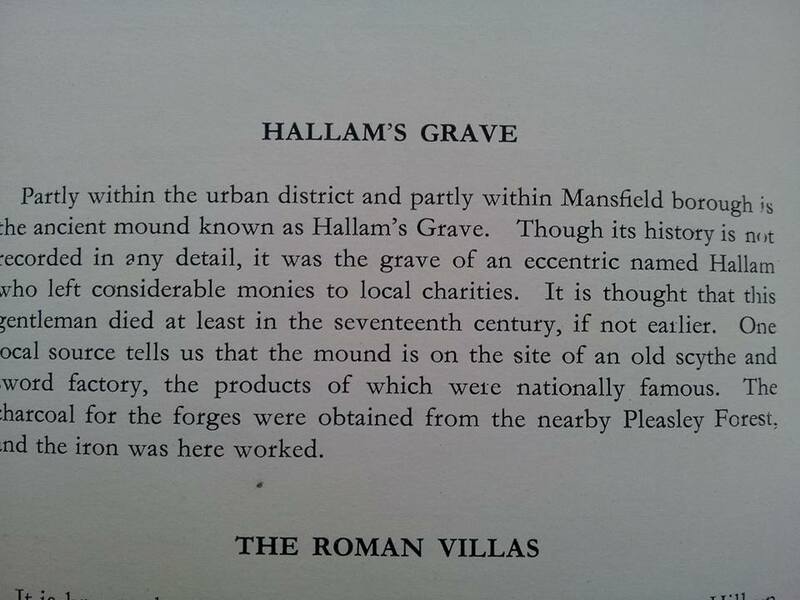 Please relate anything else you have in mind about Hazel Grove, Chestnut Grove etc. 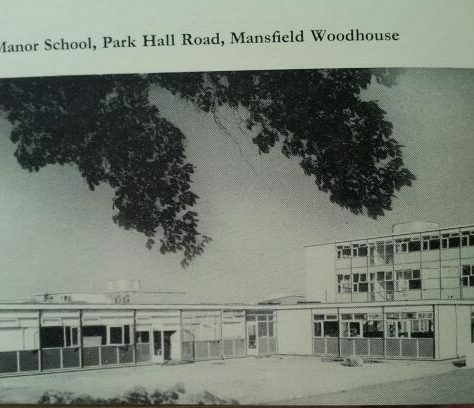 My late father worked on Northfield schools and the caretakers bungalow when they were first built, I later followed on when the contractor I worked for added extra classrooms on both infant and junior school ends in the early to mid nineties. 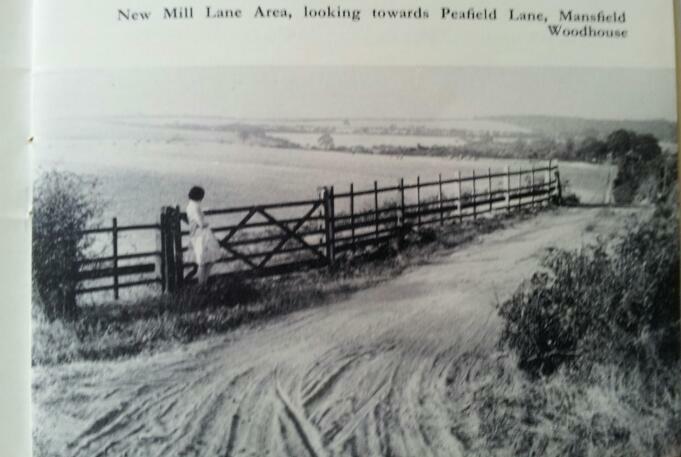 I remember as very small child going with my grandma up a cinder road now Cox Lane there was a dwelling where Beech Tree Ave is now, I believe there was a tin building a mission hut where Beech Court stands now. We continued along a track which is now Charnwood Grove through some stone stumps onto a narrow footpath that led to Littlewood Lane. A little way along this footpath we took a right turn through a gate to a brick bungalow which is still there our, walk was to fetch goats milk for my grandma from the old lady there. The family of the old lady still live in the bungalow. 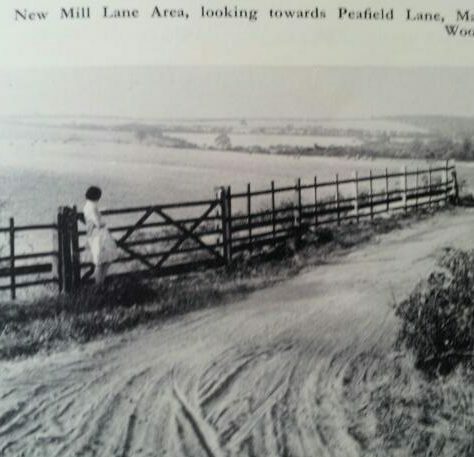 Years later on leaving school I worked for George Parmenter at Debdale Hall Farm, he had a field down Charnwood Grove, the gate just before the stone stump,s so for a number of years I ploughed and sowed this field, the cinder track now tarmac to the stone stumps. 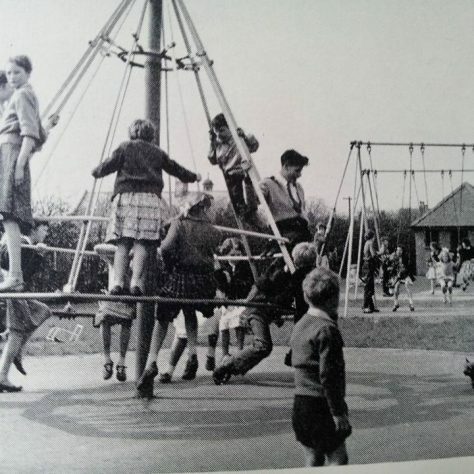 Some years later working for a contractor I drove the first machine on Northfield Park Estate so whilst excavating the roads took out the stone stumps and the iron railings which I first saw in the late 40s and up rooted for Northfield Park but still remember some 70 years later. 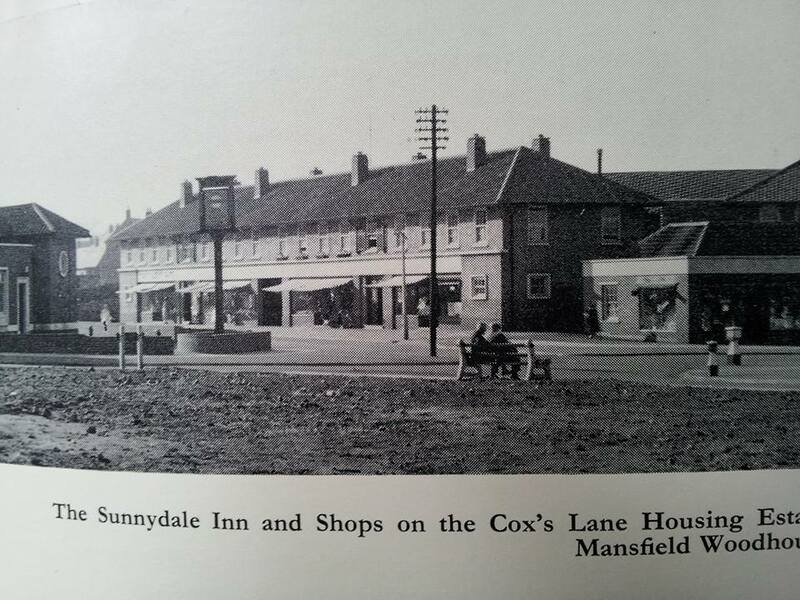 I remember the shops in photo and if I remember correctly a Mr Dale had the greengrocer shop first and the first newsagent was a Mr Turner. 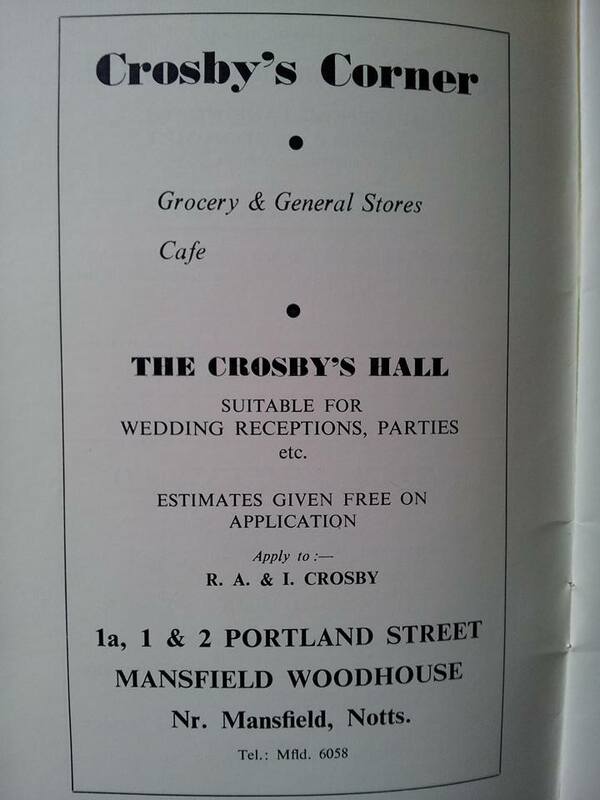 Think also the shop where post office is now used to be a chemist. 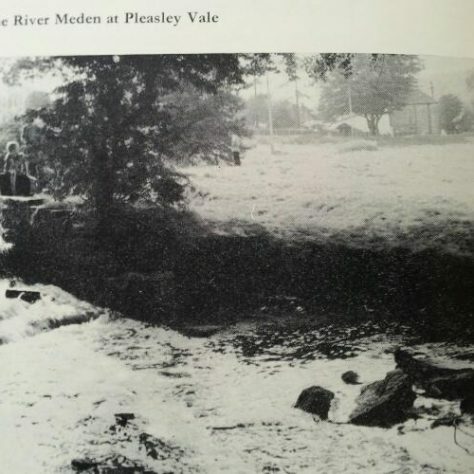 Great to see an early photo, do you know what year it was taken? 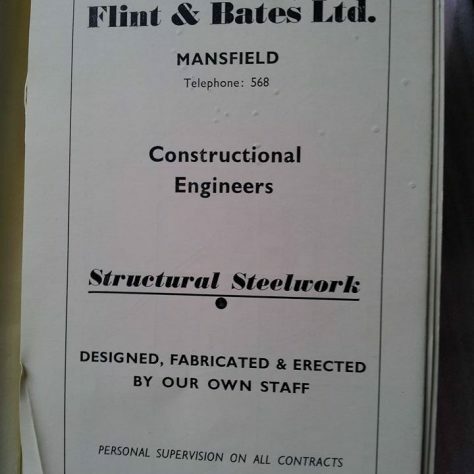 Having had a recent and interesting conversation with a retired bricklayer, he informed me that the houses on Beech Tree Avenue at Mansfield Woodhouse were built in 1954 by the direct labour of the then borough of Mansfield.The amalgamation of the two councils not coming about until the mid seventies I think?? 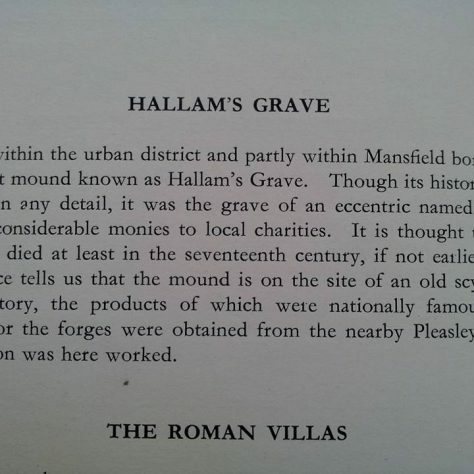 ?.Hazel Grove,came on from about 1956 onwards I am also informed.I’d like to meet more people with information like this readily to hand. 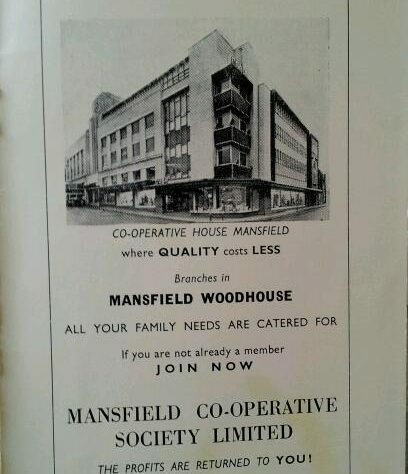 Glenn, I believe that back in the day,the butcher was a man called Henry.The Co-operative shop still looks very much the same inside now as when I too used to be sent up there as a child, with very little changed. I remember the shops and pub from the 60’s when my Gran pop into the pub for a take away bottle of Mackeson stout, then on to the Co op to pay an installment towards her funeral and get her shopping which would include a single sausage from the butcher which we would eat raw (delicious) which was a real treat while walking back to her council bungalow and no, we never suffered from worms! 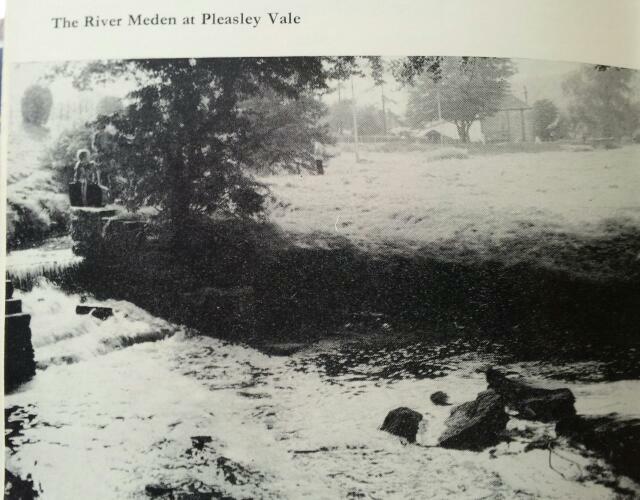 Nice to see such an early picture of my neck of the woods. 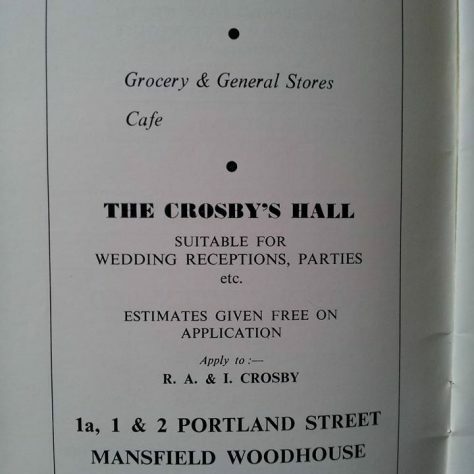 I recall most of these shops from days gone by, and most of the shopkeepers who ran them. 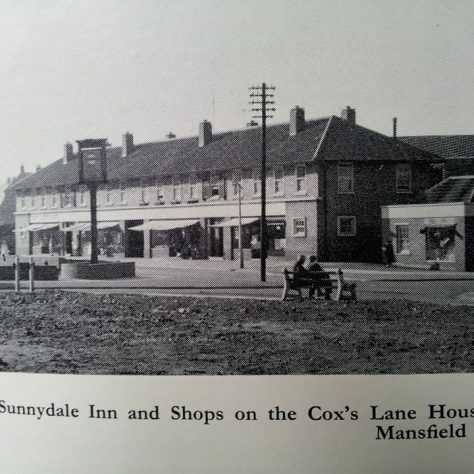 Sid Lowe who had the hardware shop in the very centre, selling all the gardeners requisites and Paraffin “Esso Blue.” The chippy,formerly ran by Mr Jilkes/Ghilkes???? and then Theo and his wife Theodora. The shop between Tony Peters and the fish shop has lived many lives, it was a greengrocers run by by Roy and Margaret Woolley when I first knew it,latterly the wine cellars and other off licence type arrangements. And finally Carters newsagents, no post office in there then, the PO lived around the corner next to the Co-op butchers and hairdressers. 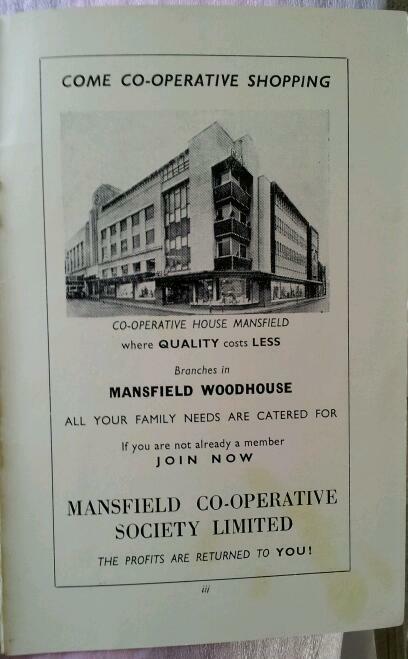 And the Co Op itself before this one closed and it took it’s business down on the high street of Woodhouse. 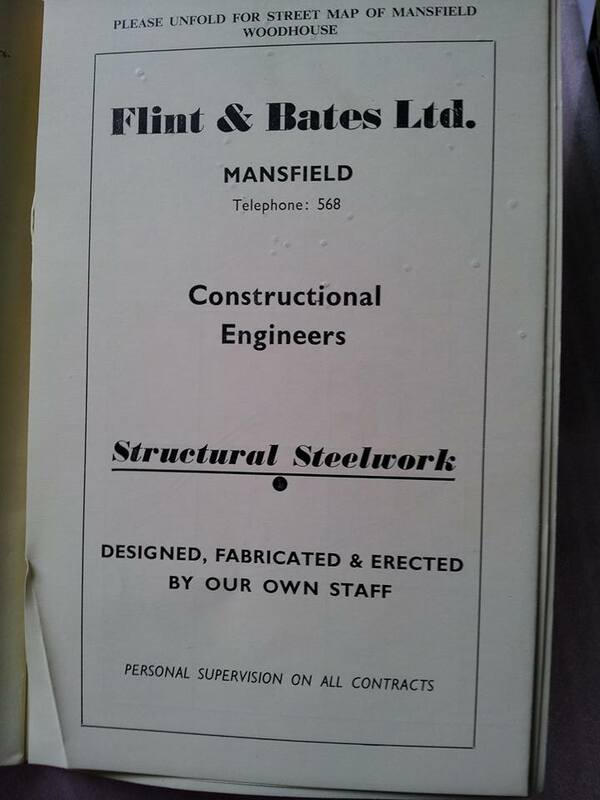 All still stands, just under different tenure nowadays. 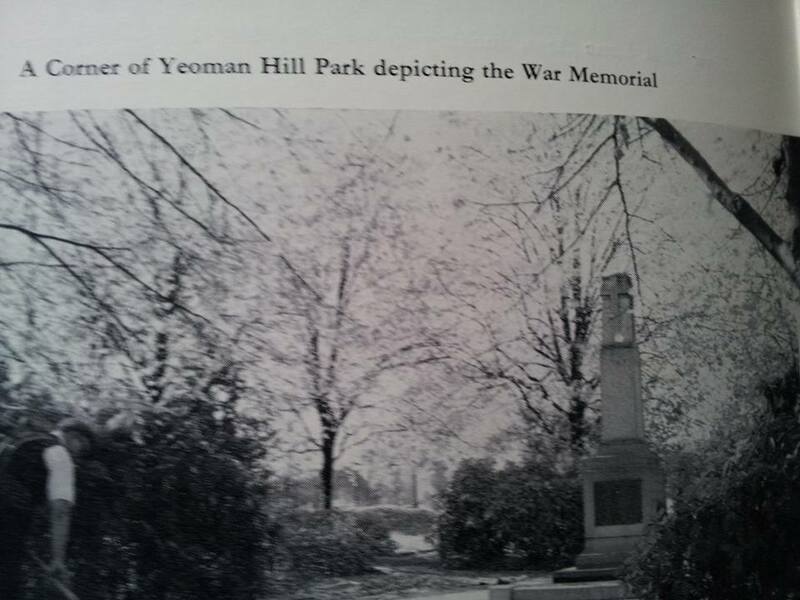 Hi John, we have a copy in the Heritage Link, it was on display in one of the cabinets last year. 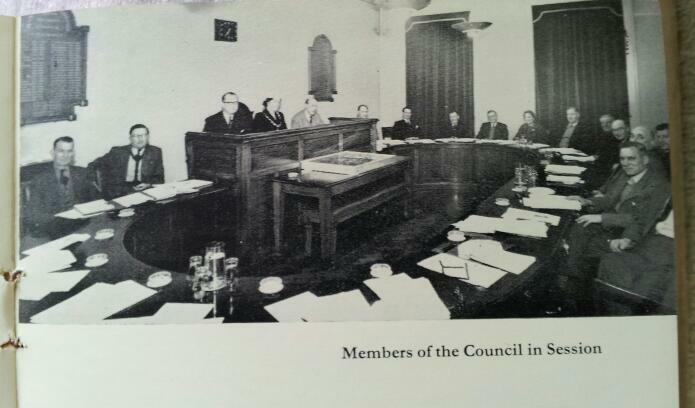 Pop in Mon[am] Thursday[am] or Friday [all day] We have names of the Councillors in the photos. 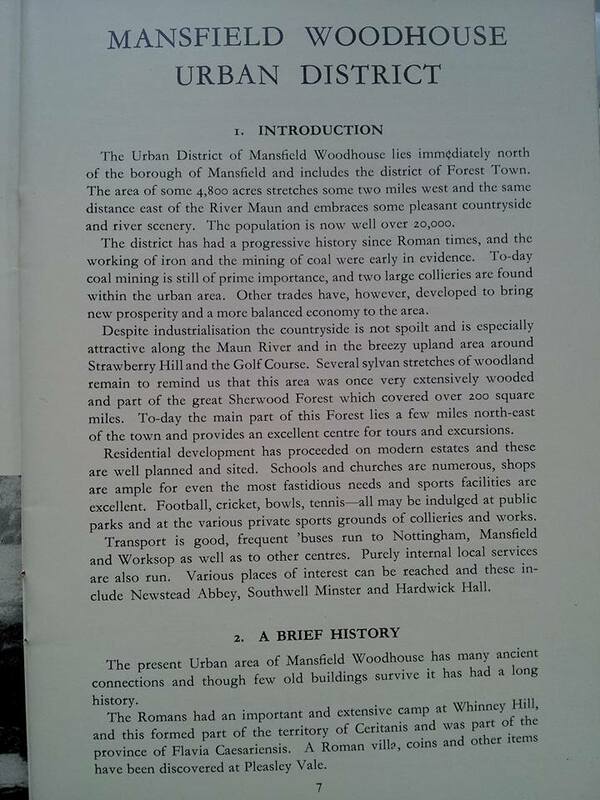 This really is a fascinating booklet by the looks, as a lifelong Woodhouse resident (and proud) I have always love the almost semi-rural nature of where we reside.This may not be the case as years proceed forth,but something like this serves as a valuable record, and a significant piece of evidence of how things have changed over a relatively short period of time. I would dearly love to read that book of yours Mr Curtis.